A union that represents flight attendants is demanding American Airlines investigate a video of a skit depicting flight attendants dancing suggestively to attract passengers, the group said Sunday in a statement. The video, which was posted on Twitter, featured women dressed as flight attendants singing and dancing to "Big Spender" around a man depicting an American Airlines Executive Platinum customer. "This cannot be happening in today's environment. We will not tolerate our profession being objectified in a sexist manner," Association of Professional Flight Attendants National President Lori Bassani said. "We want the facts about the company's involvement and we want answers." The APFA asked American Airlines CEO Doug Parker to investigate and asked to know about management's involvement in the skit. In a letter that was sent to American Airlines employees Sunday, the carrier said the skit took place at an event organized by customers and held at a private residence. It went on to say American Airlines was not involved in the event, nor did it see the agenda ahead of time. The airlines said it was especially upset to see its logo on the screen while the skit was performed. 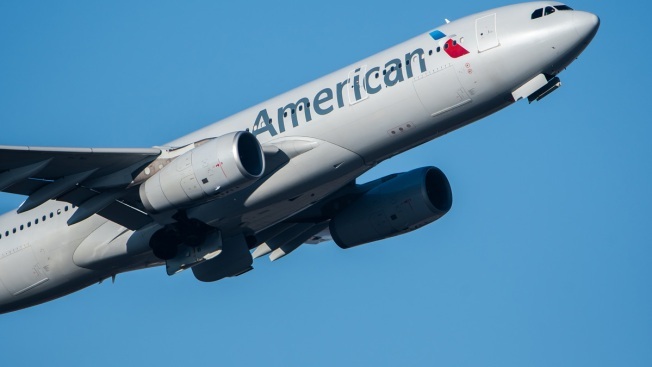 "We have reached out to this group of customers that hosted the event to express our displeasure with the content of the skit," American Airlines' statement read. "Additionally, we will continue our discussion with the APFA on this matter."